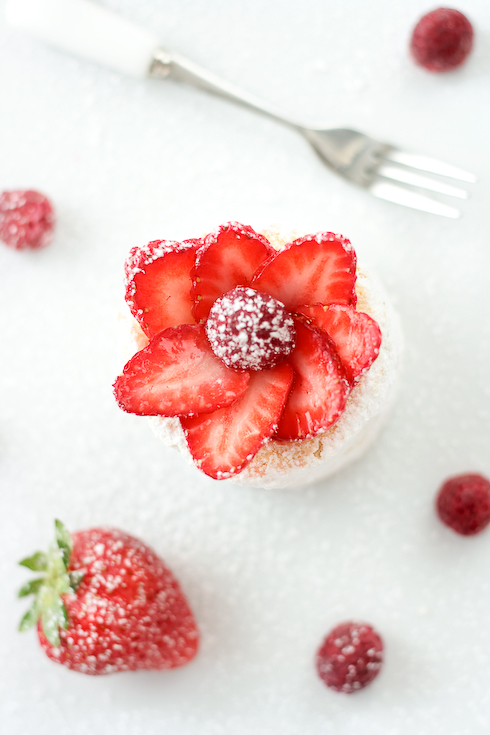 Strawberries are my mother's favorite and I have been searching for new recipes since I am visiting her this week. 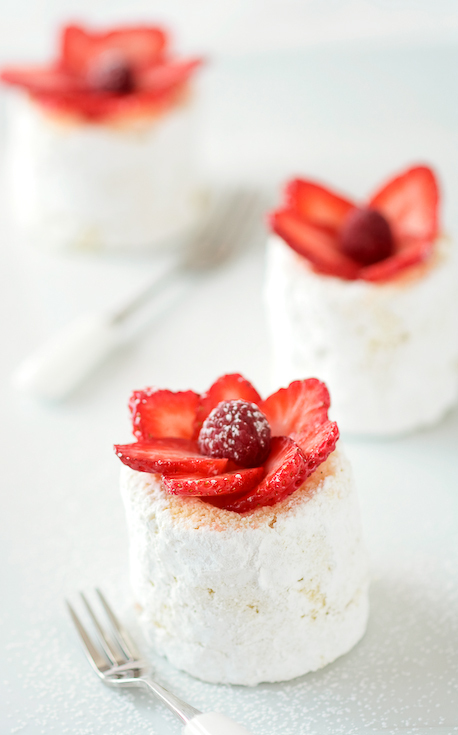 This recipe for Strawberry Charlottes from Tartelette blog takes the cake! Not to mention it's so pretty and looks like a present. Enjoy!